Augean Stabletalk: Strangeness in a strange land. Strangeness in a strange land. 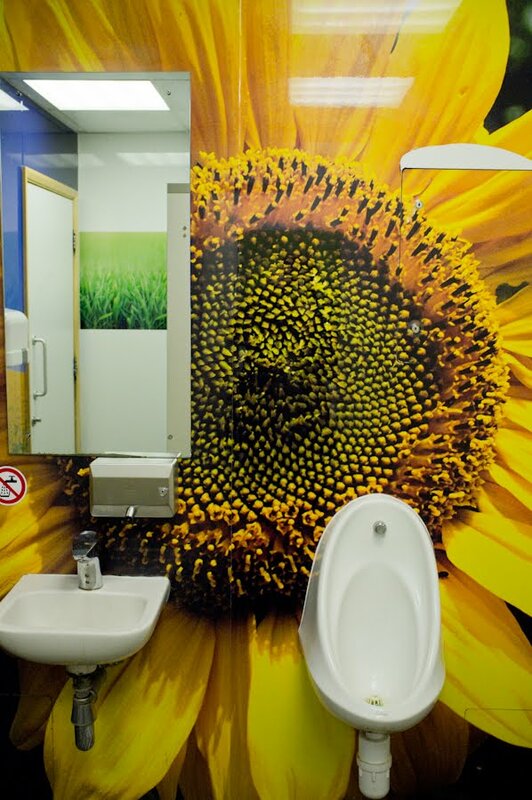 Firstly, this is a toilet in a service station on the M6. Birdsong was being played over speakers. Is this sort of thing normal now? 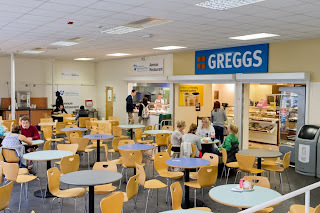 Secondly, the University of Northhampton has a Greggs inside the restaurant. 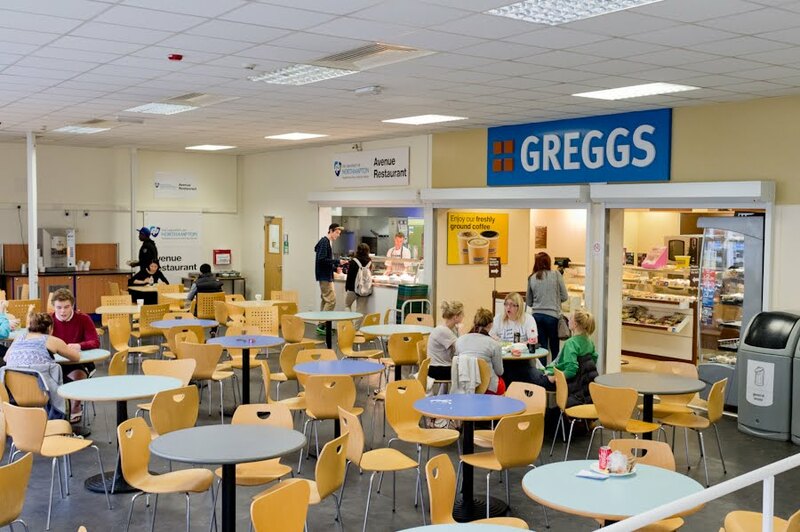 Inside the restaurant!? This is an irregular picture blog, by way of an attempt to work out what pictures I like by publishing them. It contains family things, personal obsessions, bits of work and random stuff.